The Health Shop is a unique retail pharmacy and gift shop located in the atrium of Western Wisconsin Health. 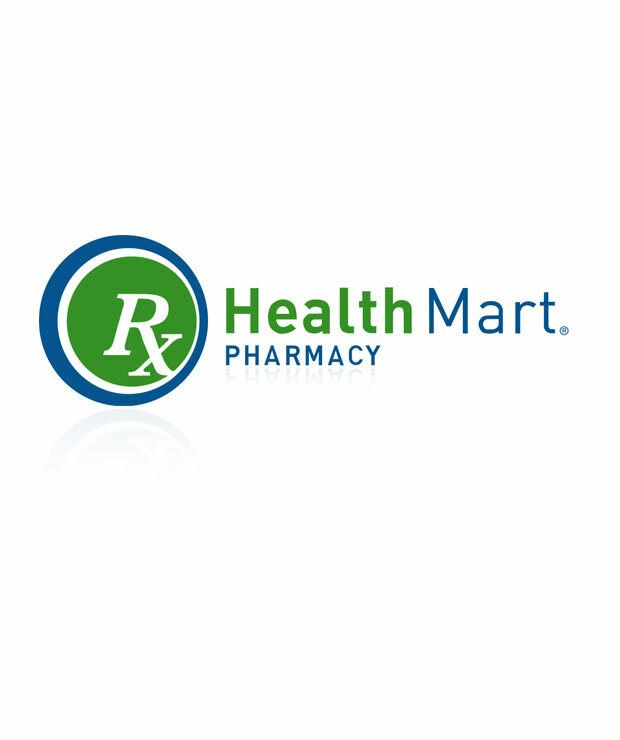 Owned and operated by the HealthMart Village Pharmacy, the Health Shop offers a variety of services, supplies, and gifts to provide convenience and comfort to our patients and the community. Our Health Shop pharmacy specializes in serving our community with fast, friendly, professional service and the highest-quality medicines and health products. 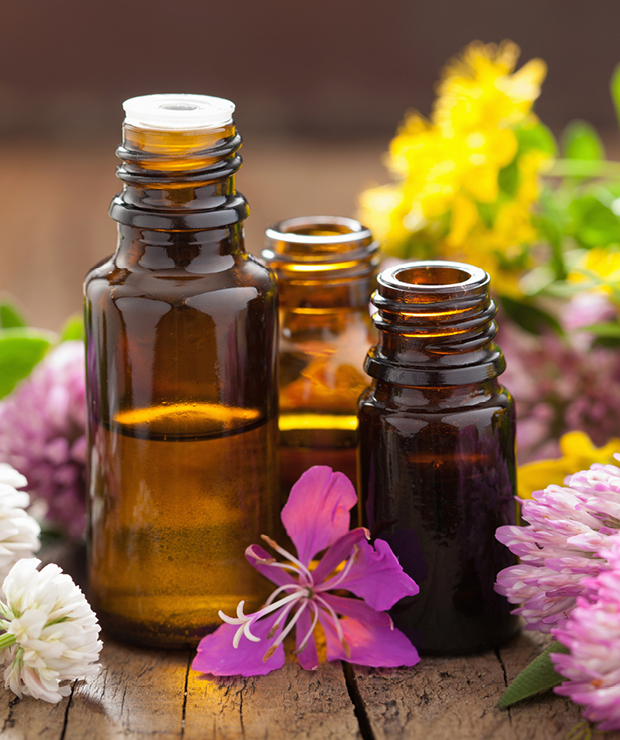 Our Health Shop pharmacy specializes in serving our community with fast, friendly, professional service and the highest-quality medicines and health products.